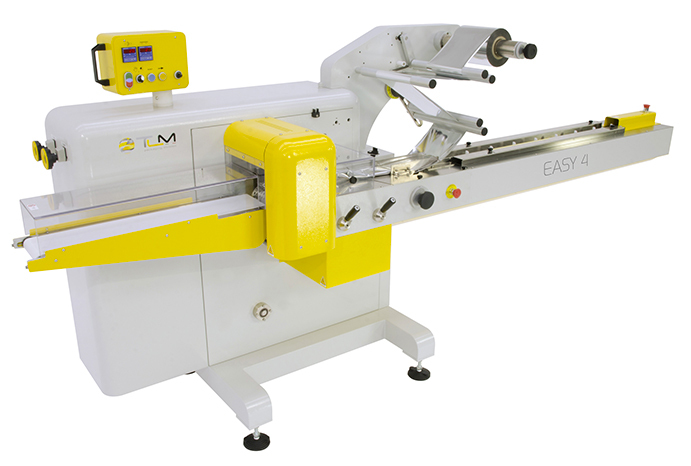 Easy 4 is a mechanical flowwrapping machine, designed to offer high performance, versatility and ease of operation.The print registration allows the use of preprinted films in conjuction with onboard printers for best dates and bar codes, etc. 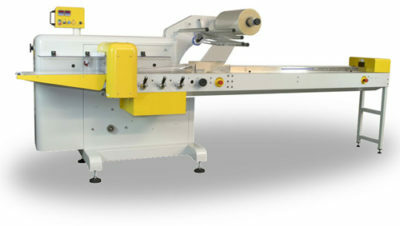 All models can be designed to incorporate specific customer requirements. 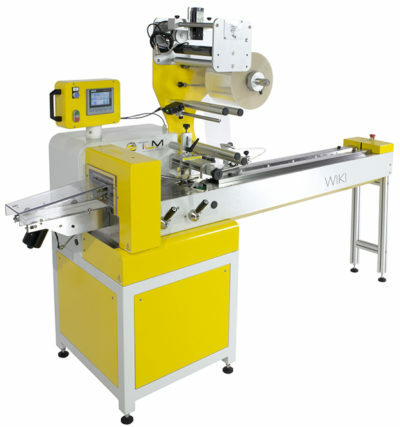 Easy 4 is ideal for makets with products as diverse as food, industrial or pharmaceutical. 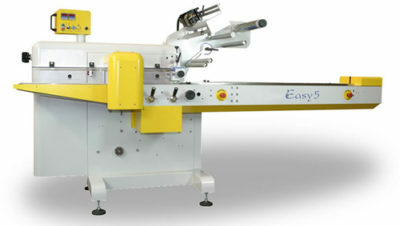 Easy 4 can be loaded manually or automatically, with small plastic components or other larger items.